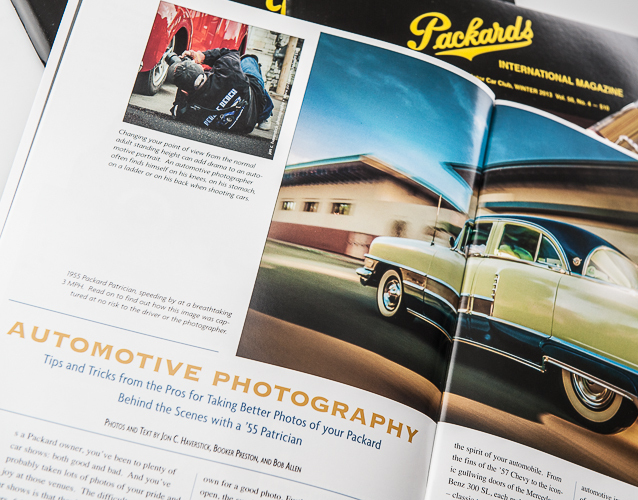 Recently, I wrote an article on fine art automotive photography with my good friends and fellow shooters, Bob Allen and Booker Preston, for Packards International Magazine. 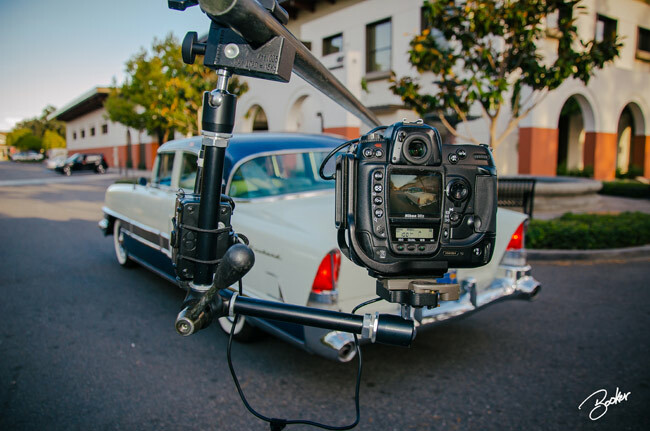 You saw some of the images here: REWIND: Photographing the 1955 Packard Patrician – Finished Images and Behind the Scenes. 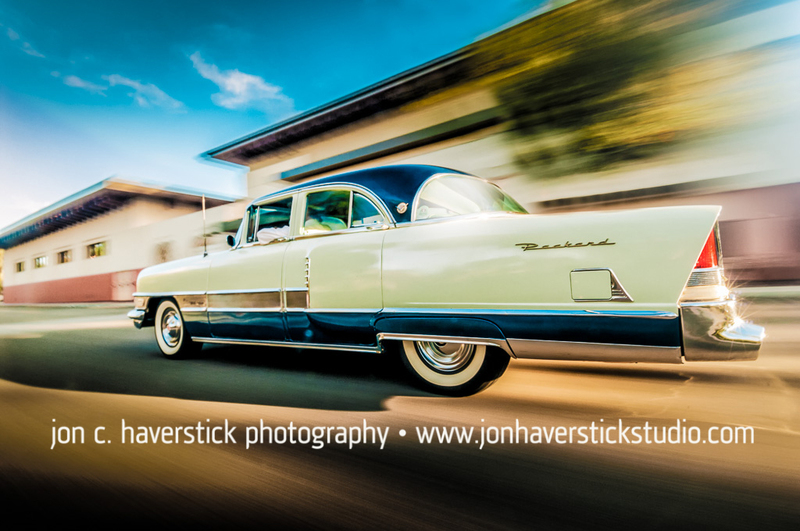 And, if you’re so inclined, feel free to peruse our fine art automotive photography gallery right here on the website. 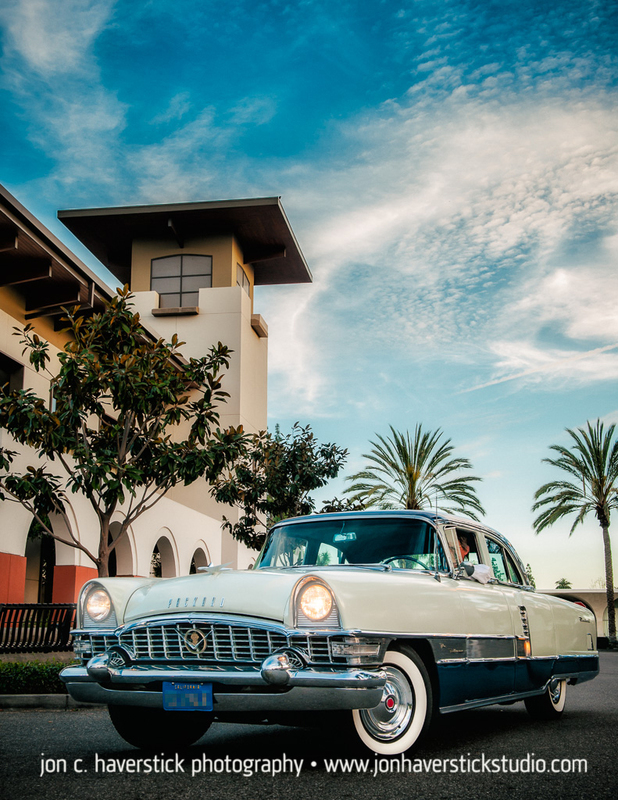 If you’re inspired by what you see, and have an automobile you’d like us to photograph, feel free to CONTACT US via the website. 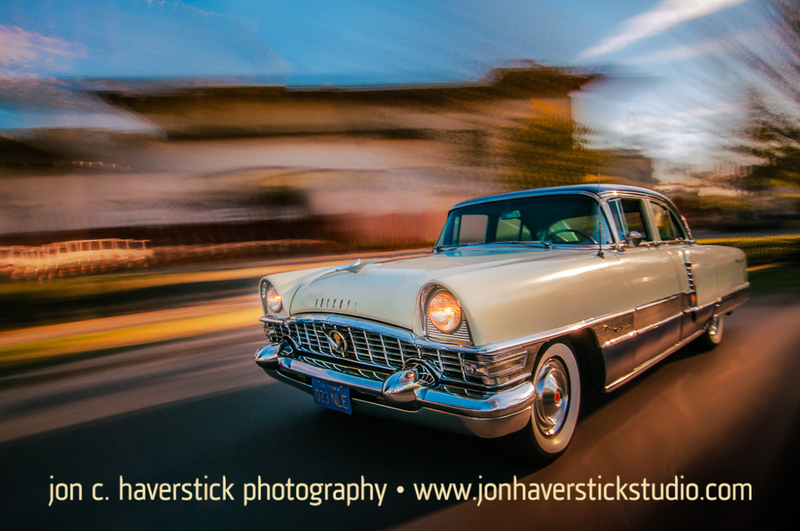 This entry was posted in Action, Automotive Photography, Commercial Photography, instruction, Magazine, Photography Instruction. Bookmark the permalink.